Electronic Ignition Conversion Kit. Fits all Prestolite Brand Marine Distributors that have a Distributor Cap held down with screws, Not Clips. Tune Up Kit for a tall cap Mallory V8. 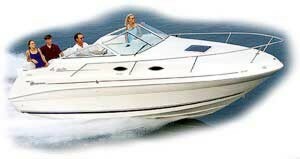 This item replaces OEMs: Mercruiser: 391-5090A1; OMC: 173619.